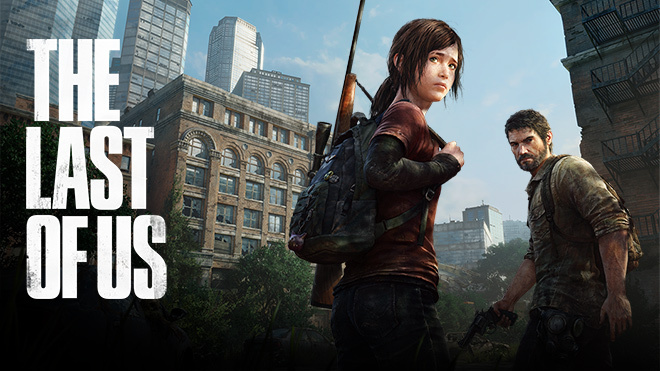 Check out the PAX Last of Us Gameplay Video! 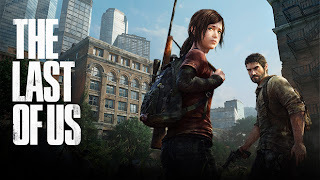 Pax-goers were able to check out new footage of Naughty Dog's upcoming game The Last of Us, and today have released the video for everyone to see. If you watched the E3 video, you'll see familiar footage, but there is also some new bits rolled in, as well showing off some stealthily gameplay. The Last of US is set to arrive in 2013 exclusively for PlayStation 3.